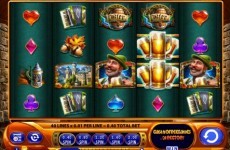 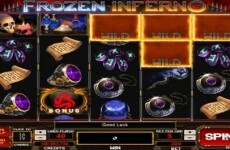 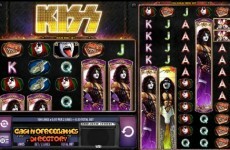 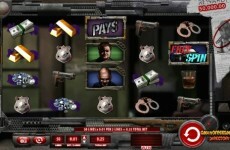 Kronos Slot powered by WMS symbols pay from both left to right and right to left giving you more per spin. 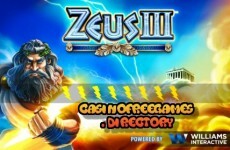 This is a major advantage over its prequel, Zeus. 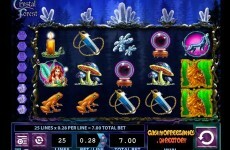 In the base game, there are stacked Kronos and Wild symbols which can reward you with some nice returns. 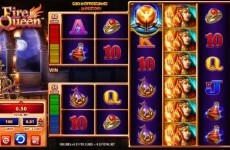 However, you will need 3 stacked symbols rather than the 2 in Zeus to get equal rewards. 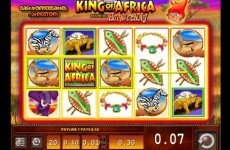 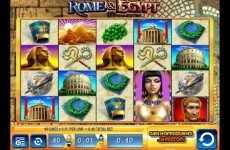 3 Bonus symbols anywhere on the reels will activate the Kronos free spins feature. 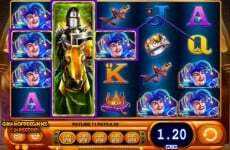 Triggering the feature with 3 bonus symbols will reward you with 10 free spins whilst getting it with 4 bonus symbols will reward you with 25 free spins. 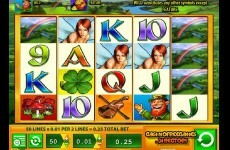 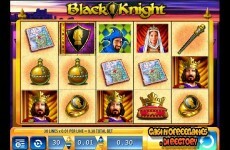 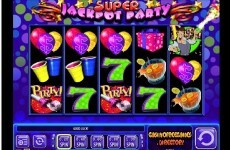 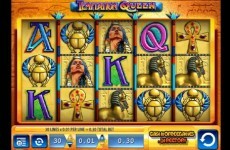 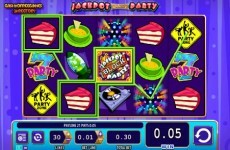 If you obtain 5 bonus symbols, you will get a massive 100 free spins. 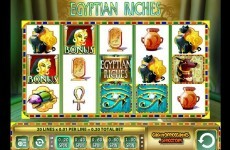 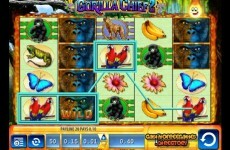 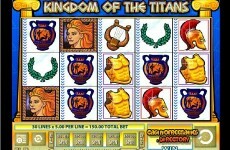 Remember than Kronos symbols in the Kronos free spins game pay left to right and right to left which is good. 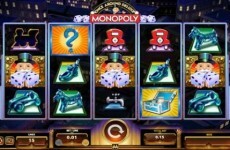 Stacked wilds also appear and this will trigger more free spins and will give you big wins. 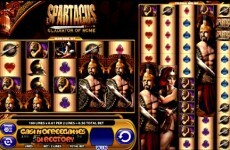 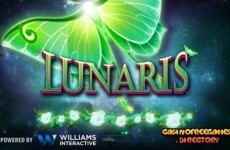 Kronos Slot is the Zeus sequel and has a free spins feature where you can get up to 100 free spins. 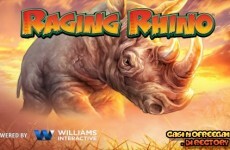 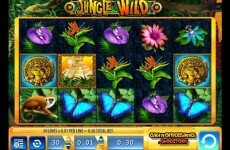 Look out for stacked wilds in the base game and free spins feature to really boost your wins. 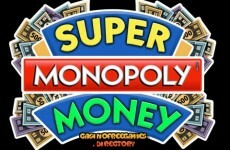 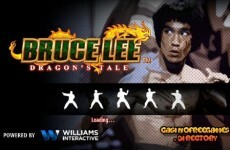 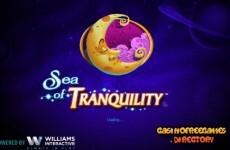 This game is more suited to the player who is looking for a bigger win and can wait for it.